My office is lit by a small lantern and smells faintly of tobacco even though I haven’t smoked for years. Strange, I think, how it’s still a source of temptation. I look up from piles of paperwork to see my animus slouched in the chair opposite. Just as I expect: legs apart, elbow resting on the desk, cigarette burning continuously. He wears the white linen suit I gave him with effortless style considering his lack of respect for convention. I imagine him firing me a disapproving look for working so late, but I can’t quite bring his face into focus. “I sent you a load of new material,” he says. 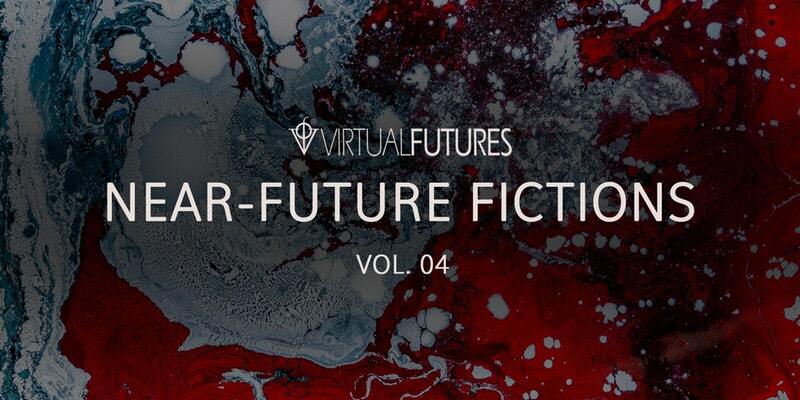 I was thrilled to find out this week that the two short stories I submitted to the Virtual Futures Near-Future Fictions team have both been selected to be read and recorded at their events in London. The first event will be held on 20th February at The Library, Covent Garden, where 8 stories about the potential future of disease will be performed. Multi-award winning science fiction author, Geoff Ryman, has been announced as a special guest and will be giving a talk and reading of his own. 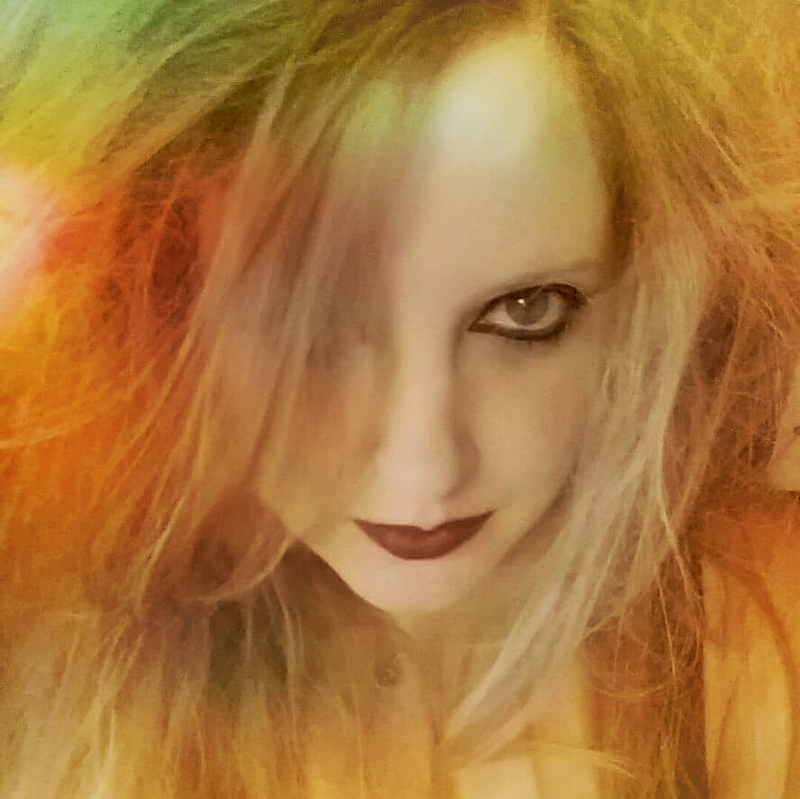 I have a brand new story – Toxic Duck Inc – for this event, in which the protagonist tells of her terrifying experience with a new kind of virus affecting the human brain. The recording will be shared publicly on YouTube later in the year, but for those of you who are local there are tickets available to attend the live event here. The second event is on 20th March, at the same venue, and the theme of this one is potential futures for personality. My story – The Test – follows a protagonist desperate to gain a badge of authenticity in order to promote her crowd-funded brand. Like Toxic Duck Inc, this is a brand new story written especially for Virtual Futures. In a similar vein to the successful UK series Black Mirror, the idea of these stories is to highlight possible ‘traffic jams not automobiles’, so I can’t wait to hear what mind-bending ideas the other authors have come up with! Virtual Futures are an organisation committed to exploring the convergence of art, culture, philosophy, science and technology. They regularly run conferences with high profile guests and field experts, which are later made available for free on their YouTube channel. 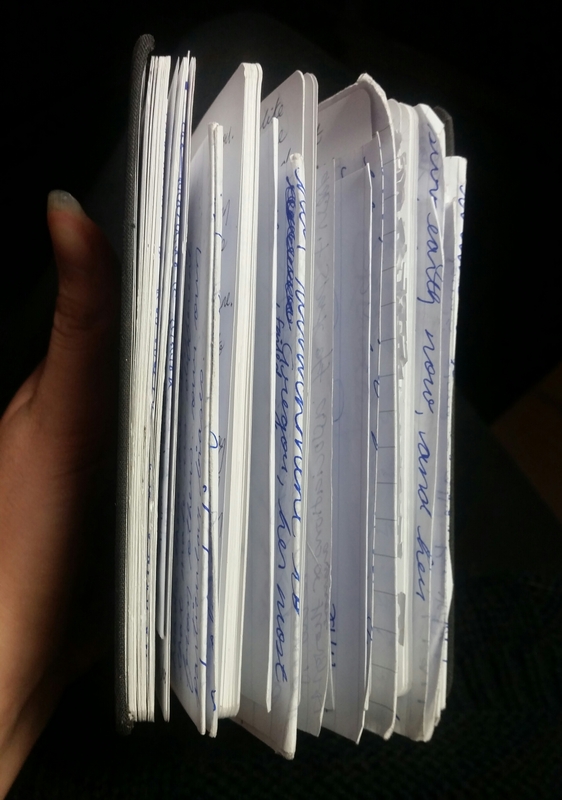 My notebook has notebooks inside it! A chaotic notebook has unfortunately led to a chaotic mind, and last week I had to take some time out from my writing projects to put everything into some semblance of order. I could really do with one of those meta-grids I imagined in Bottled Up… Anyway, I have now devised a set of symbols to help me find things more easily in my journals without losing the spontaneity of mixing up inspiring quotes with research, plotting, prose, and general thoughts about life. I have lists, spreadsheets and trackers; and a (slightly) less cluttered piece of consciousness. So, as you know, Fragments of Perception has been released into the world. A big thank you to everyone who has bought it so far! I do have a favour to ask: if you have read the book, would you consider posting a short review on Amazon and/or Goodreads? It would mean a lot to me. Alternatively, if you are a book blogger, perhaps you would write a review here on WordPress? The road to indie publishing has been interesting and challenging: I have loved every minute of it. I know more than ever that this is the path I wish to take, and am excited to now be working on the next book. Right now I’m busy researching subjects as far-ranging as the mid-Atlantic ridge, Greek mythology, and VR therapy. I’m also writing for an anthology, and throwing around some ideas for a collaborative project. All of this inevitably steals from what used to be blogging time, but the truth is I need to keep writing flash fiction to release those smaller, short-term creative echoes. It may be a juggling act, but I fully intend to keep posting new content and I won’t keep you hanging for the next instalment of The Holly King’s Apprentice much longer! One more thing: this week I will be doing an interview about Fragments of Perception for an online author’s site, and I thought it might be fun to do one here too. If anyone has any questions for me about the stories, process, forthcoming work or even me as an author, please pop them in the comments or email me at orchidslantern@gmail.com and, providing there is enough interest, I will compile them into a special post in the next week or so. 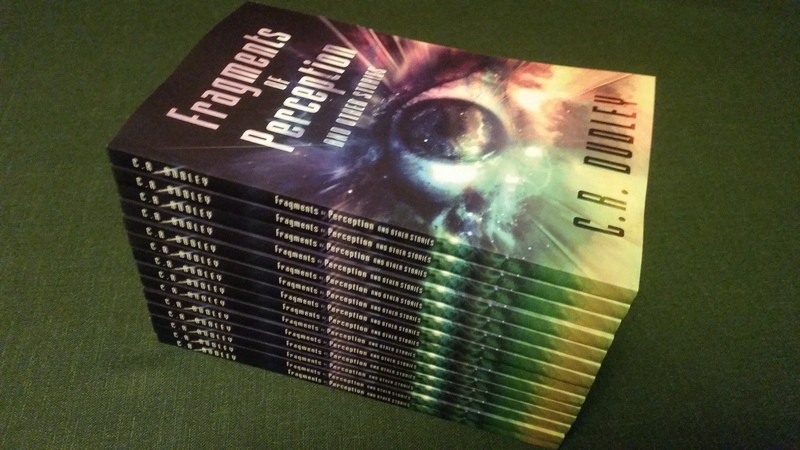 Fragments of Perception and Other Stories is available in paperback and ebook now! For a synopsis and purchasing options, please visit my Books page. Just a quick post to let you know that Amazon have released Fragments of Perception and Other Stories early! You can buy it on their UK, US and individual European sites right now. The ebook will be available on 4th November as planned. I also received my stock today, so signed copies are ready to send out in the morning. Thank you to all my lovely WordPress friends for your support on this project, I mean it when I say I wouldn’t have done it without you. Happy Halloween, Happy Samhain everybody!